​St Peter's College students are placed in one of four different houses, each named after prominent individuals in our school's history. 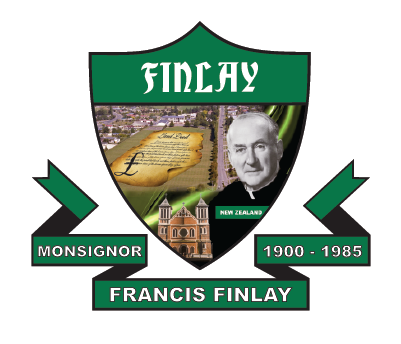 ​Francis Finlay was a key person involved in nurturing the formation of our school. 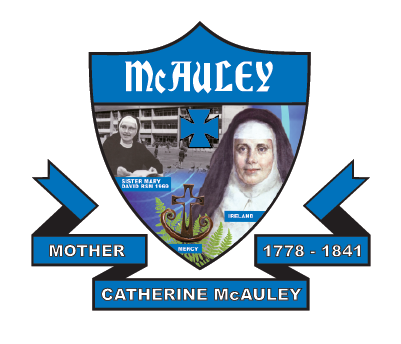 ​Catherine McAuley was the founder of the Mercy Sisters that originally staffed our school. 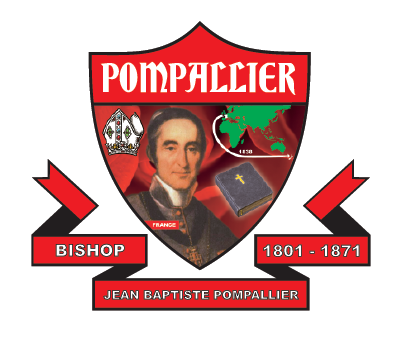 Jean Baptiste Pompallier brought the Catholic faith to New Zealand. Antonio Rosmini was the founder of the Rosminian Priests and brothers who originally staffed our school.